You need not find getting this look difficult. 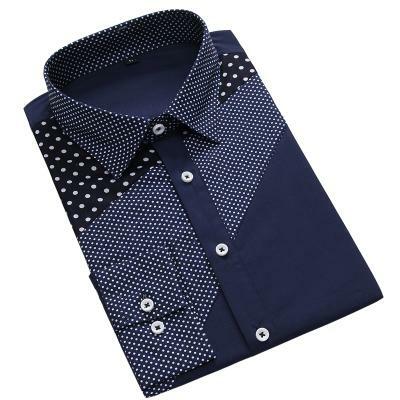 It’s not a commonly occurring style but it compliments any outfit, from a casual pair of jeans to a suit. So, it’s definitely a low-risk option which you can pair with anything you already have in your wardrobe. If you stick to simple colors, you can definitely look good in any plaid top you wear. You can wear a big beard, a sprinkle of double denim and rolled up men’s plaid shirts, or if that’s not your style, you can try various other options too to tone it down and form your own style with variance in designs, colors and some added details. You can roughly differentiate the looks between dark denim and light denim. Achieve a classic look with some raw denim jeans in a wide fit, a denim jacket in the same tone and a red plaid shirt. Pair these with heavy boots and you’ll be nailing the hipster style, giving you a super laidback look. Plaid print has undergone plenty of changes, with a variety of subcultures taking it to new styles and areas, making it their uniform, a symbol of rebellion or only a way to look good. It has been worn in a variety of styles in its history and even become a part the dress of the royal guards. Thus it makes sense that you can create a smart look with the plaid design. By pairing a plaid shirt with a plain suit you can try out a stylish take on the formal look. Blending too many patterns can create a weird clash and destroy your smart, sleek look; so, keep away from it at any cost. If a plaid shirt with a suit is not your idea of style, come a step down; pair your shirt with some tailored trousers. You can pull off your stylish plaid shirt in countless ways of which the above are only a few. Try them and look your coolest.